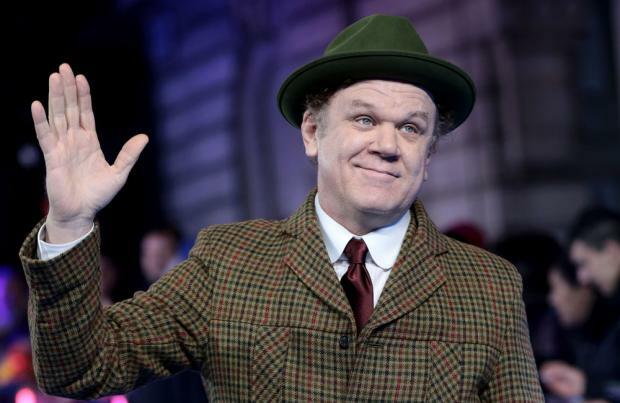 John C. Reilly wanted his 'Ralph Breaks The Internet' voiceover work to convey a sense of honesty. The 53-year-old actor reprises his role as video game bad guy turned beloved hero Wreck-It Ralph – from the fictional 'Fix-It Felix' title – in the Walt Disney sequel, and he has revealed how he goes about recording his lines for animated movies. Speaking to Collider, he explained: "My job is to provide raw material and then they're refined later... I think it is kinda obvious to everyone in the room. "I just do as many takes as I can until I feel like I did the best or the most honest way I can do it. That's usually what I'm chasing." The star admitted it is vital he gets in the zone when he's in the studio delivering his lines, because as an actor he only has his vocal talents to work with. He added: "When you're doing voiceover for animation you're conveying everything through your voice so you have to plug in."